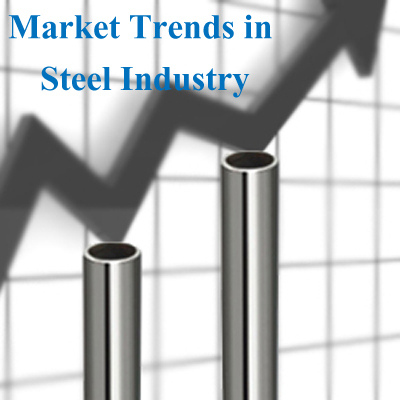 There are quite a large number of steel manufacturers in the steel industry, who become more popular by producing steel in large quantities. 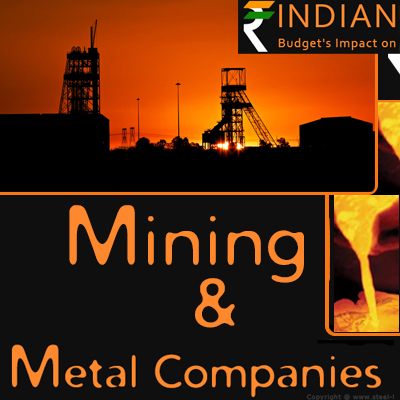 Here is the list of top 10 largest steel producing companies in the world. 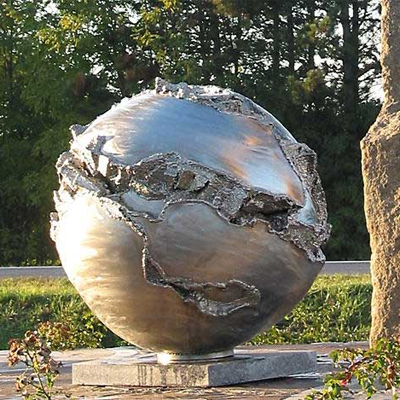 ArcelorMittal, who operates in more than 60 countries, is headquartered in Avenue de la Liberte, Luxembourg. 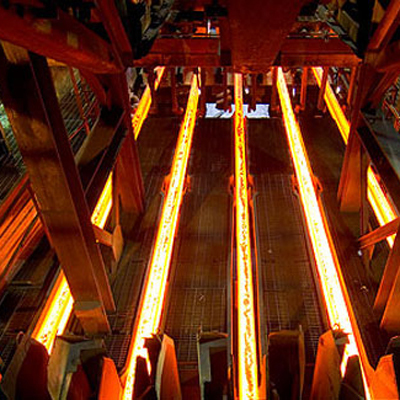 It was formed in 2006 by the merger of Arcelor and Mittal Steel. The company has 232, 000 employees and it produces 10% of the world’s steel. ArcelorMittal plays a major role in supplying it to the markets including household, packaging, automotive and construction. In total, Europe produces 47% of the steel, America produces 35% and other regions (Kazakhstan, Ukraine and South Africa) produces 18%. This multinational steel manufacturing corporation announced 35 transactions worldwide at the beginning of the merge. It continued to invest , with transactions announced in Australia, France, South Africa, Canada, Brazil, Turkey, Costa Rica, Sweden, Venezuela, the US and United Arab Emirates. Nippon Steel & Sumitomo Metal Corporation (NSSMC) was manufactured in association with the Nippon Steel and Sumitomo Metal in 2012. NSSMC is the second largest steel provider across the globe. It is extended in 15 countries with nearly 83, 000 employees. 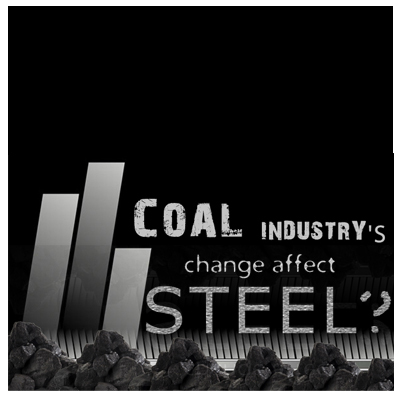 This company provides the steel for areas such as construction, automobiles, civil engineering, energy, resources and railways. Hebei Iron and Steel Group Company Limited is incorporated in the year 2008. This state owned enterprise is headquartered in Shijiazhuang, Hebei, People's Republic of China. 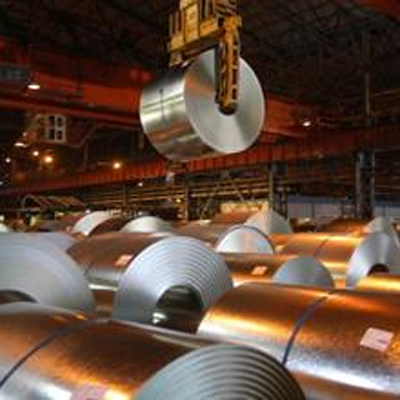 The capacity of HBIS is 30 million tonnes of steel per annum, making the company the largest steel provider in China. The company mainly produces wire rod, cold-rolled plate, hot-rolled steel, bar, hot rolled plate, five vanadium oxide, galvanized plate, welded pipe and more other products based on the requirements. 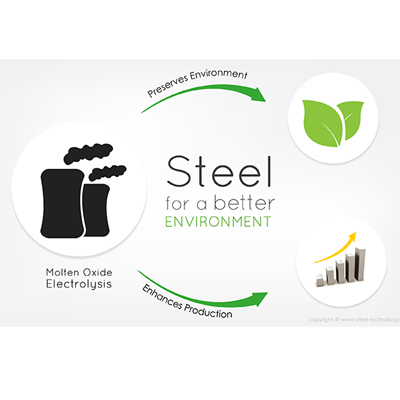 Baosteel is one of the largest steel providers around the world. Founded in 1978, Baosteel Group Corporation is headquartered in Pudong, Shanghai, China. It contains 130, 401 employees and produces steel products such as special steel, stainless steel, carbon steel that would be exporting to more than 40 countries. It supplies for areas like automobile, petrochemical, transportation, nuclear power, household appliances, metalwork, energy, manufacture of machinery, electronic instruments and astronautics. Wuhan Iron and Steel Group Corporation is headquartered in Wuhan, Hubei, People's Republic of China. This company was established in the year 1958 and it is popularly known as China's first supergiant steel and Iron complex. In addition, the company provides silicon products, cold-rolled products, hot-rolled products, profile products, plate products and wire rod products etc. Pohang Iron and Steel Company, generally referred to as POSCO. 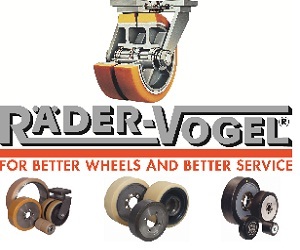 This company was established in the year 1968 and has become one of the world’s largest steel manufacturers. Jiangsu Shagang is one of the top five China’s steel producers. It is located in hangjiagang, Jiangsu, China was formed in 1975. 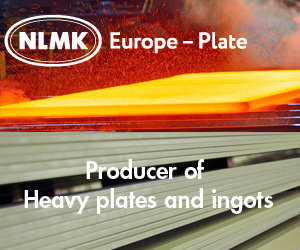 It produces nearly 18 million tons of iron annually and its product line consists of wire rods, hot-rolled coils, rebar and slabs. Tata Steel Group is founded by Jamsetji in 1868. Headquartered in India, Tata companies employ over 581,470 people worldwide. The revenue of Tata companies was $103.27 billion (around Rs. 624,757 Crore) in 2013-14, with 67.2 percent of this coming from businesses outside India. Hyundai Steel Company is established as Korea’s first steelmaker in 1953 and it has paved the way for sustainable growth by boosting blast furnace business as a new growth engine. JFE Steel Corporation was founded in 1950 and is based in Tokyo, Japan. This company was formerly known as Kawasaki Steel Corporation and changed its name to JFE Steel Corporation in April 2003. The company provides steel sheets, electrical sheets, shapes, pipes and tubes, stainless products, steel bars and wire rods etc.